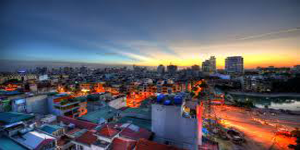 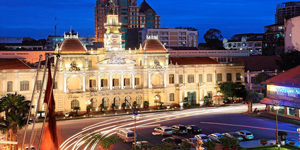 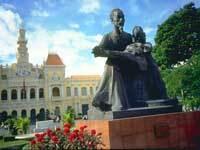 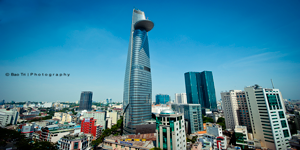 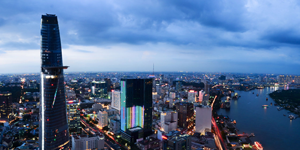 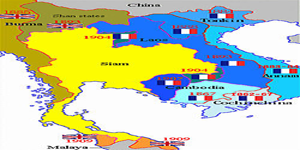 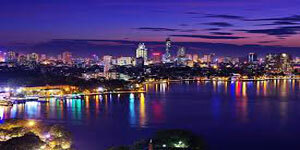 Ho Chi Minh City, also known as Saigon is the largest city in Vietnam and the former capital of the Republic of Vietnam. 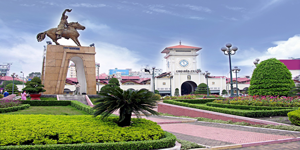 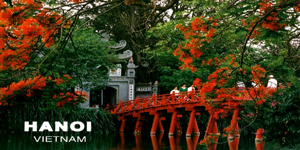 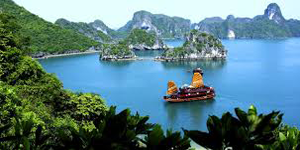 There are many attractions that you can discover such as The Reunification Palace, War Remnants Museum, City Hall and the Museum of Vietnamese History. 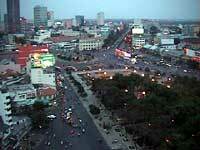 Ho Chi Minh City also has plenty of places to drink such as the Heart of Darkness and Apocalypse Now. 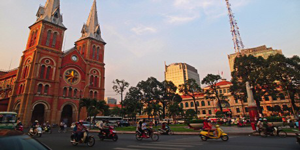 A cup of strong black Vietnamese coffee (sweetened with sugar or condensed milk), in a traditional Vietnamese cafe is a not to be missed when in the city.